Akilah Hughes, the blogger behind It's Akilah, Obviously, created a tutorial on trying to look her best every day. Akilah keeps it real. While she's clumsily applying face primer she says, "This is a face primer that I was told would do something really cool to my skin. It hasn't so far. I don't think it does anything, but I spent $40 on it, so I use it to validate the purchase." Been there. 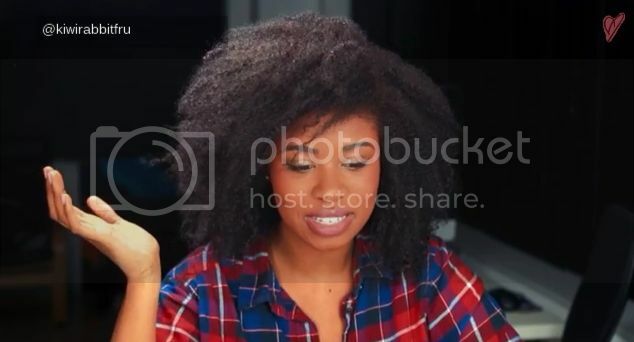 From her Forever 21 makeup bag to her candid thoughts (sponges are a waste of money, you haven't accomplished something unless some foundation winds up in your hair), this video will have you laughing while you soak in some solid tips.